China – Late last year as Bitcoin ran up to all-time highs, China’s government imposed a controversial ban on cryptocurrencies. This move caught many off-guard, as China has historically been a country of cryptocurrency development and interest. Recent data from the People’s Bank of China (PBC) indicate that the unwelcome crackdown was met with widespread success, with the PBC noting that cryptocurrency trading in China has all but gone away. The Asia Times, a popular Hong Kong-based media source, recently reported that the Chinese yuan (RMB) is now utilized in less than 1% of all Bitcoin exchange trades. This 1% figure is a far cry from just one year ago, where the BTC/RMB pair accounted for over 90% of all global trades before the ban fell into place. This indicates that the policy has been very successful. It is within expectations that the yuan’s share in global Bitcoin transactions would drop after China announced the ban. The report further notes that Chinese regulators have not thought about lifting the ban on cryptocurrency trading within the near future, citing large financial risks for Chinese investors. Chinese media also claims that regulators have shut down 88 cryptocurrency exchange establishments, and 85 ICO projects since the ban occurred. However, some exchanges have escaped the heat, with Binance, OKEx, and Huobi recently establishing operations in more crypto-friendly nations. However, these regulatory actions were not enough for Chinese authorities, as regulators utilized the “Great Firewall of China” to block exchanges, cryptocurrency services, and ICO sites that are based overseas. As of the end of May, Chinese authorities had blocked over 110 websites which hold relations to the cryptocurrency industry, including Binance and Huobi. The timely moves by regulators have effectively fended off the impact of sharp ups and downs in virtual currency prices and led the global regulatory trend. A new generation of technology represented by artificial intelligence, quantum information, mobile communications, internet of things and blockchain is accelerating breakthrough applications. 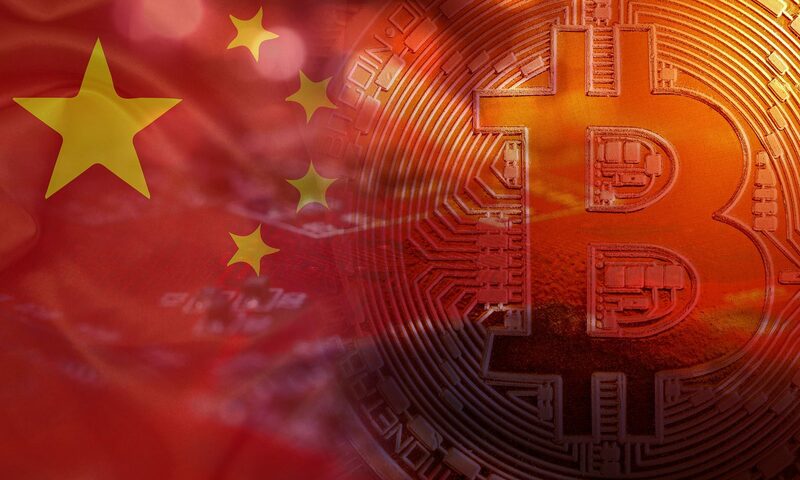 This is just one of the many moves that indicate that China is moving towards utilizing blockchain technologies in their traditional systems, but maybe not cryptocurrencies, or at least for now anyway. Good news that is if China is taking step just like mentioned in Article good for crypto lovers because China is big industrial country good luck.